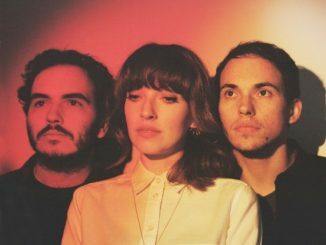 Daughter have launched a new single from their critically lauded second album, Not To Disappear. Entitled ‘No Care’, the propulsive song finds lyricist/vocalist Elena Tonra at her most direct and unflinching, spitting embittered words against a muscular, red-blooded rhythm. Its accompanying video, directed by James Slater, echoes the song’s frenetic energy. The trio of Elena Tonra, Igor Haefeli and Remi Aguilella are currently criss-crossing the globe for summer festival appearances, and today have added new live dates to their tour schedule. 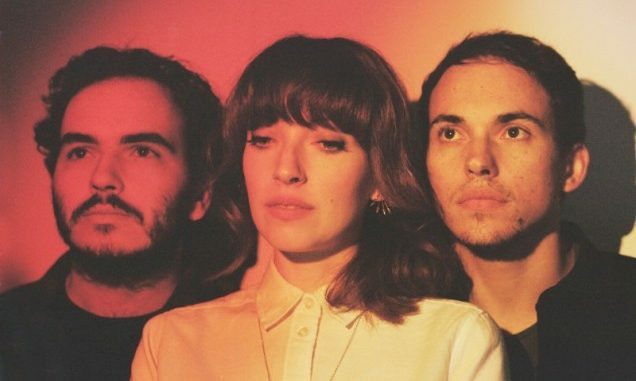 Daughter will return to Europe in October, ending the run with UK shows in Glasgow, Manchester, Bristol and London.